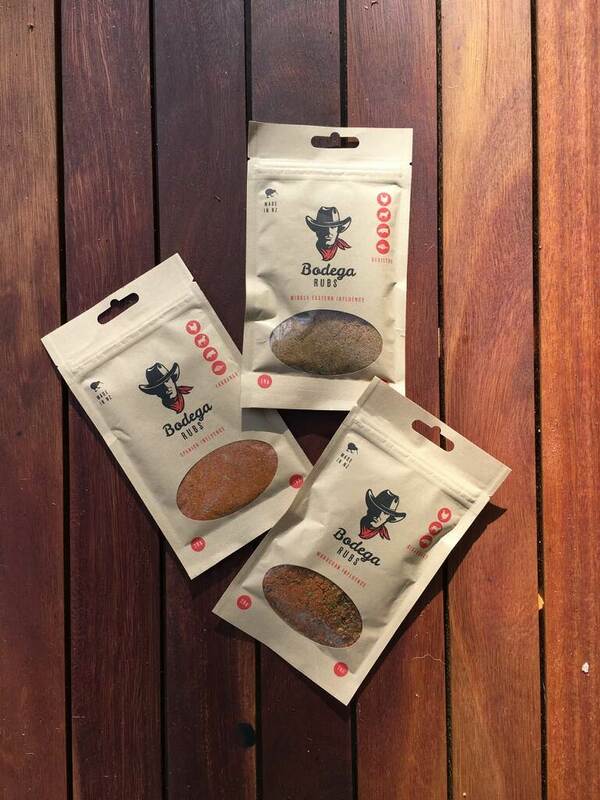 We have 10 of these Bodega Rub packs to give away. ​Simply enter by filling out your name and email address then you're in the draw. Winner will be drawn and announced on my Facebook page on Friday 17th March 2017. New Zealand delivery only please.